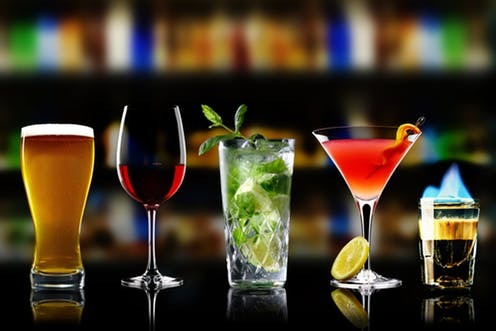 The main mixing methods are a very important base class to bartending. If you use the wrong mixing method, you can easily alter the taste and consistency of the drink which the customer might be expecting. Also, the customer can tell you how they like it, so it’s always best to check with the customer prior to mixing. Achieve silky smooth consistent drinks. Shake it don’t fake it. Proper ice amounts always helps. Stirring is an art form you can easily master. In this lesson we take a look at the proper stirring technique. The blender is your friend, many newer bartenders fear the blender, but it`s quite easy once you understand a few basic concepts. Let`s test your knowledge on the 4 main mixing methods.